By Tim Rushton with an introduction by Susan Fielding and a foreward by Huw Edwards, 2012. 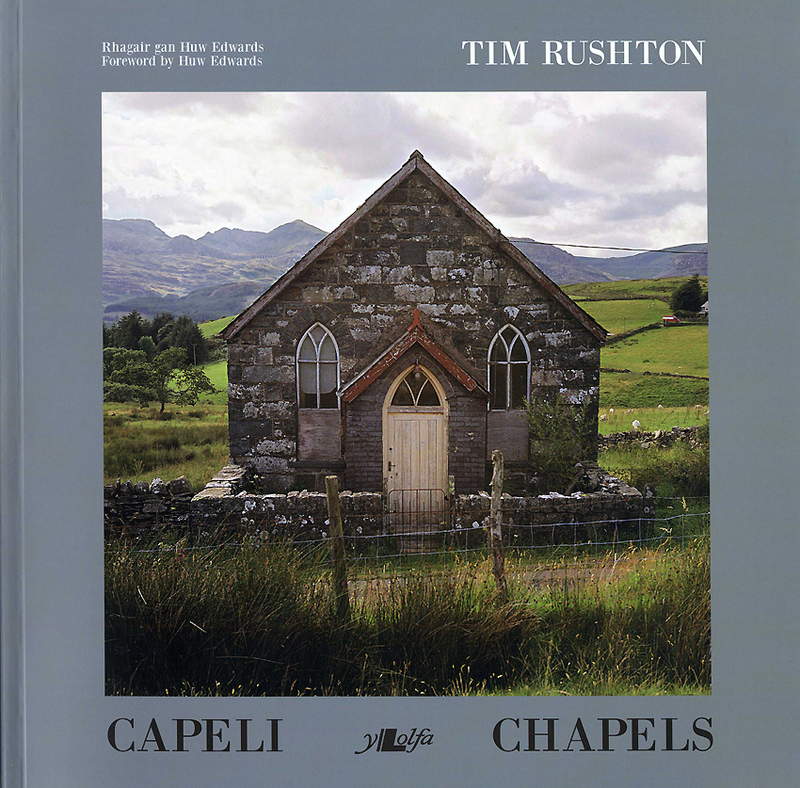 A bilingual publication with 120 beautiful photographs of Chapels by the author, from simple rural examples through to the grand facades found in the urban areas of Wales. The book also contains a foreword by Huw Edwards, and an introduction to the historical development and background of chapel architecture in Wales by Susan Fielding of the Royal Commission.